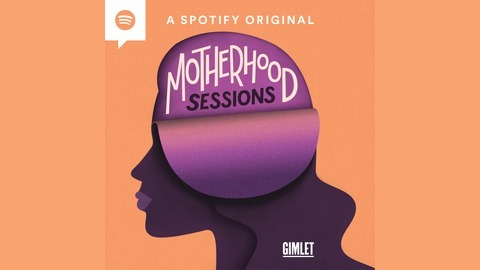 Motherhood Sessions is a production of Gimlet Media. 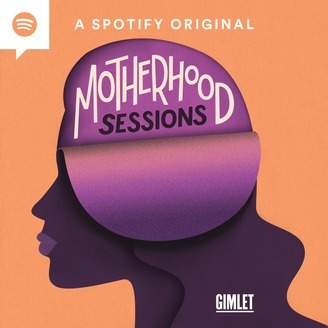 It’s produced by Lauren Silverman, Peter Bresnan, and Molly Donahue. Our editors are Devon Taylor and Nazanin Rafsanjani. Music and mixing by Emma Munger.